Shimla,Himachal's capital, is India's Largest and the most famous hill station.While the city is a favourite spot for Indian families and honeymooners, its size does little to win popularity among western tourists who tend to pass through on their way to Manali .Today, it has well developed facilities, easy accessibility and numerous attractions make it one of India's most popular hill resort. 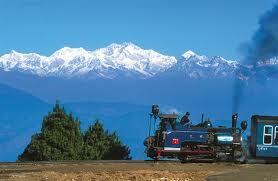 Placed in the lower ranges of the Himalayan mountains, it is surrounded by pine deodar, oak and rhododendron forests. Towards the north lie on the snow-covered high-ranges, while the valleys breathe whispering streams and swaying fields. Within the town are host of splendid colonial edifices, quaint cottages and charming walks. 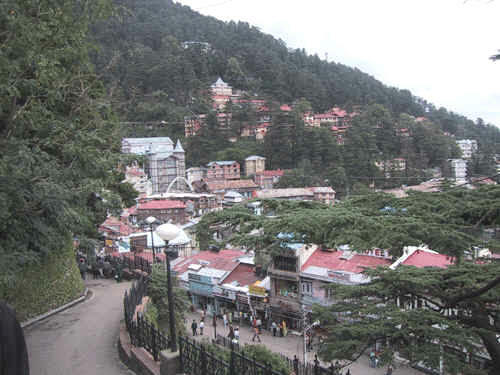 Shimla holds a variety of places for shopping, sports and entertainment. ACCESS: The airport is at Jubbal Hatti, 23 km away.Shimla is connected to Kalka by an enchanting narrow gauge railway line where even a quaint rail - car plys. By road, Chandigarh is 117 km, Manali is 280 km, Chail is 45 km and Delhi is at a distance of 370 km. From Delhi, Manali and Chandigarh, luxury coaches and taxis ply to Shimla. During season HPTDC also operates regular deluxe buses from Delhi and Manali. 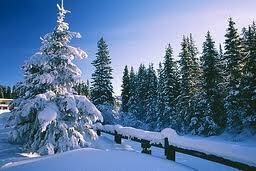 CLIMATE: In winter, the temperature can drop below freezing point when heavy woolens are required. Summer temperature are mild and light woollens/cottons are recommended. 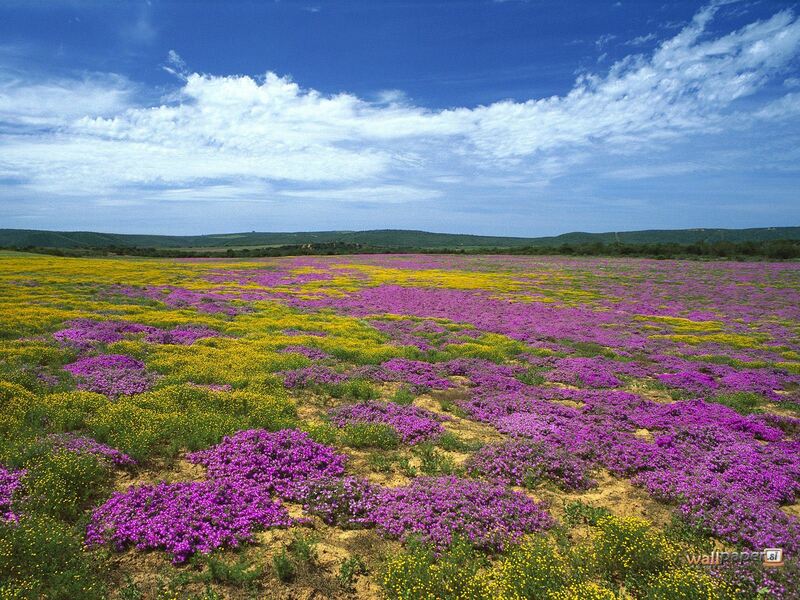 THE RIDGE : This large open space in the heart of town presents excellent views of the mountain ranges. 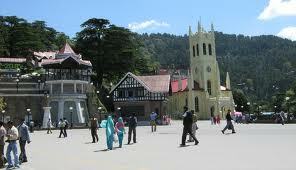 Shimla's landmarks - the neo- gothic structure of Christ Church and the neo - Tudor library building are worth seeing. LAKKAR BAZAAR : Popular for its wood crafts and Souvenirs, this is just off the Ridge. JAKHOO HILL (2.5 km): At 2455m, this is the town's highest peak and a vantage point for Shimla's famous views. The summit is crowned with a temple dedicated to Lord Hanuman. The hill is full of paths and narrow roads which are enjoyable walks. STATE MUSEUM (3 km): This houses a representative collection of Himachal Pradesh's rich heritage. Exhibits include archaeological artifacts, carvings, paintings and sculptures. The museum is Closed on Monday and holidays. THE GLEN (4 km): At 1830m, It is a thickly wooded ravine through which a stream flows. 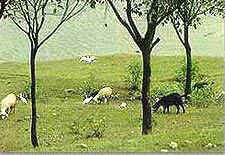 It is a popular picnic spot. ANNANDALE (4.5 km): Surrounded by a thick deodar forest, this large glade has an ancient temple on an edge. PROSPECT HILL AND KAMNA DEVI ( 6 km): At 2125m crowned by a temple dedicated to Kamna Devi, the Hill offers spectacular wide views of the city and its environs. TARA DEVI (11 km): At 2044m, a thickly wooded hill whose peak has a temple dedicated to Tara Devi. MASHOBRA (12 km): At 2149m, this beautiful suburb is surrounded by a thick forests. From here, a track leads down to Sipur which is an exquisite glade shaded by ancient deodar trees. There are old temples on a side and a fair is held every year in April. KUFRI (16 km): At 2501m, this is famous for its wide views and ski slopes. An enjoyable walk leads up to the Mahasu Peak. At Kufri, Himachal Tourism runs the Cafe Lalit. FAGU (22 km): At 2510m, Fagu has some enchanting views. Himachal Tourism runs the Hotel Peach Blossom (presently under renovation). CHAIL (45 km): This was the former 'summer capital' of the Patiala State. The palace in now run as a luxury hotel by Himachal Tourism. TATTAPANI (51 km) : At 656m, there are hot sulphur springs here. Himachal Tourism has a restaurant and Tourist Bungalow at Tattapani.